The clip drops images of sleepy, weekend morning suburbia into a barren, steampunk wasteland reminiscent of Mad Max. The result is both humorous and eye-catching. 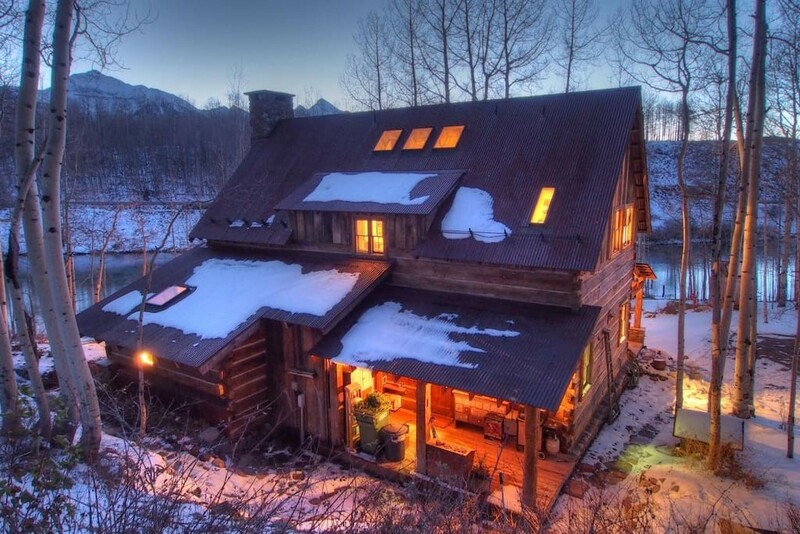 Inspired by the commercial, I scoured Airbnb for unique, Colorado rentals. As the summer season transforms into autumn, the following five houses would serve as wonderful rest stops while you cruise around the state in your Audi (or Porsche) vehicle as you enjoy the turning aspens. 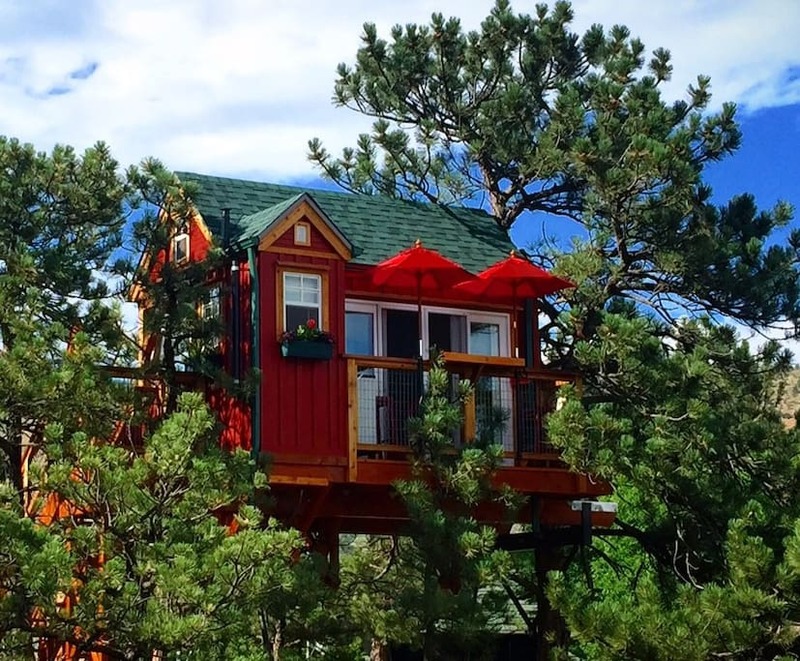 Located in Lyons, CO, the Little Red Treehouse boasts “huge views” and is “well appointed” with all the amenities you’d expect from a house not situated atop a tree. 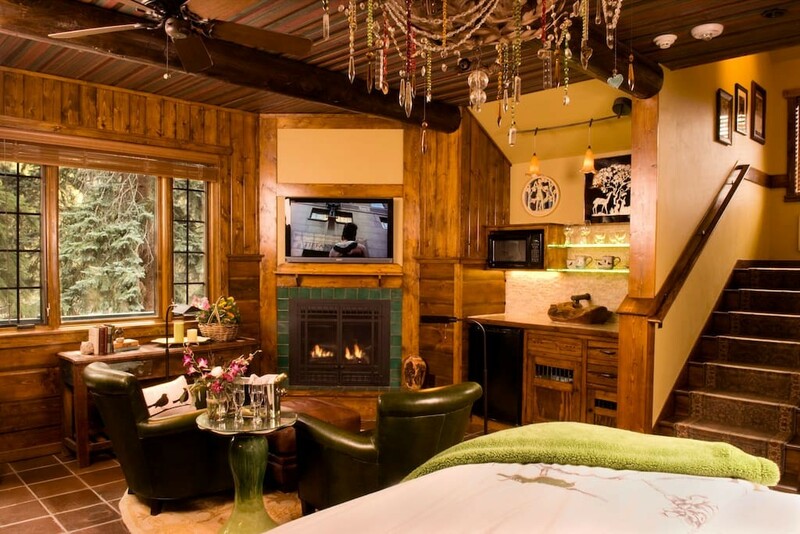 The space has two beds and accommodates a total of three guests. 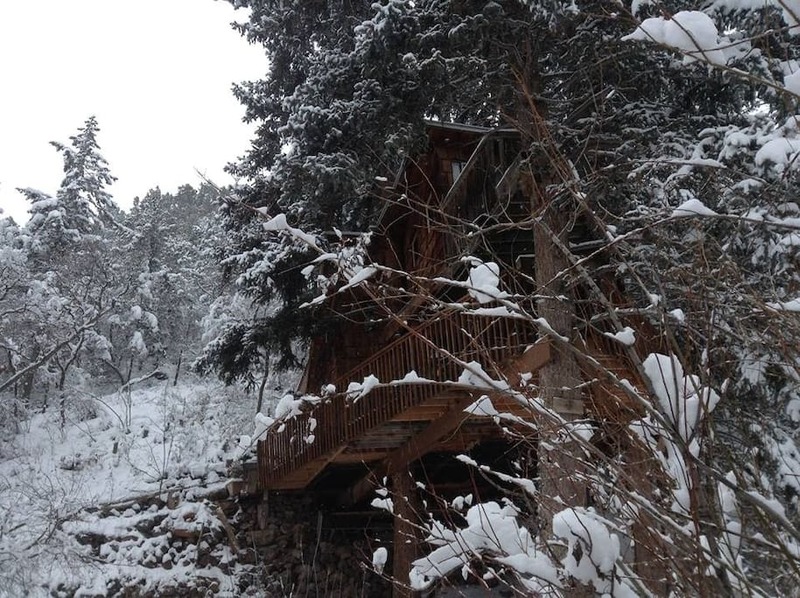 Calling this structure a “cabin” might belie the enormity and luxuriousness of the space. Regardless of what you call it, this house accommodates six people with three bedrooms and two bathrooms. 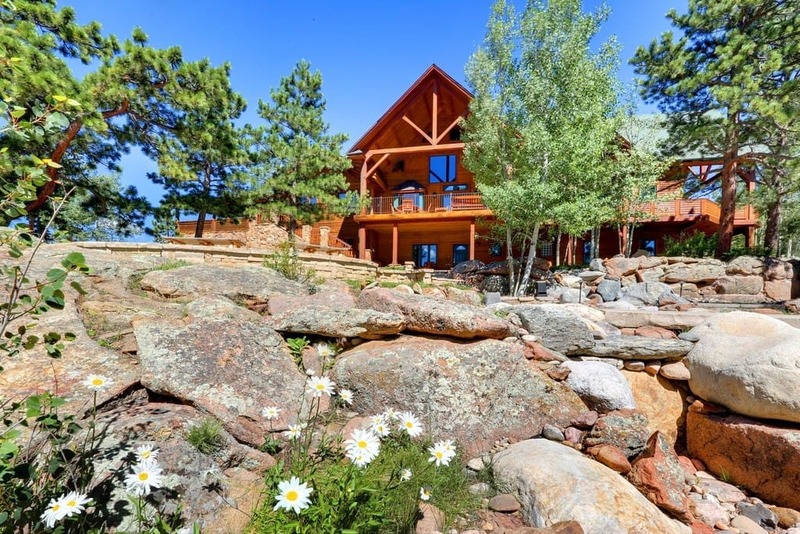 It’s built of “river rocks, mountain rocks and slate and huge wood beams reclaimed from barns and homes in the pre-civil war era.” And, as one can guess from the ad, sits along the shores of a lake. 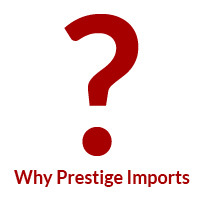 If you’re living in the Denver or Front Range areas and looking to tour Colorado this autumn, stop in Prestige Imports to service your Porsche or Audi vehicle before you hit the open road. 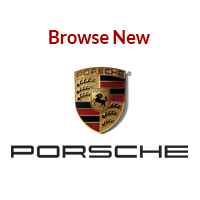 If you don’t own one, it’s never not the right time to stop by our dealership at 9201 West Colfax Avenue. 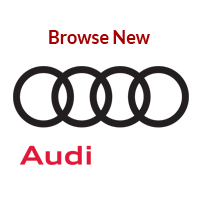 One of our Audi Brand Specialists or Porsche Brand Ambassadors would love to assist you. 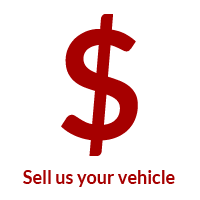 You can call us at (833) 825-5423 to make an appointment. 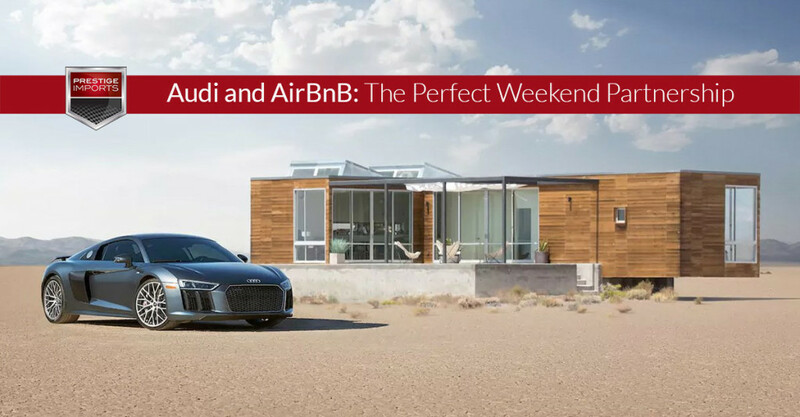 Once your car is road-trip-ready, make a reservation at one of these Airbnb rentals and enjoy a weekend getaway with your family and friends as the aspen turn gold.